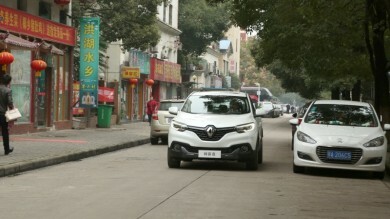 Renault has had a long-standing interest and involvement in China. In the 1930s, chassis were exported to China for bodywork, but it wasn’t until the mid-1990s that Renault began to pursue a long-term presence in the country in earnest. 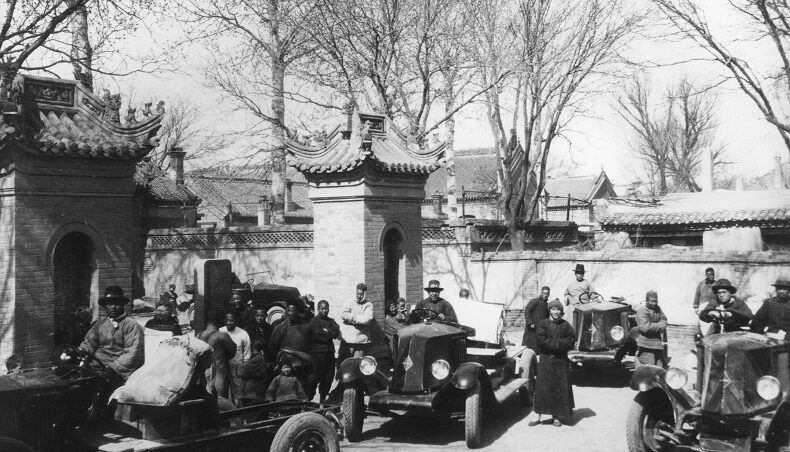 Read on for a recap of the major milestones in Renault's history in the “Middle Kingdom”. 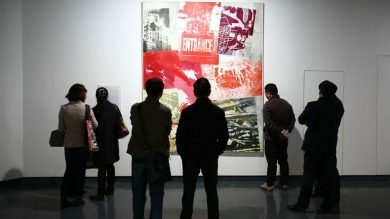 Some 28.1 million cars were sold in China in 2018, making it the world’s largest automotive market. With a car ownership rate that remains low, at 141 cars per 1,000 inhabitants (compared with around 600 in Western Europe and 800 in the United States), the country is attracting carmakers. 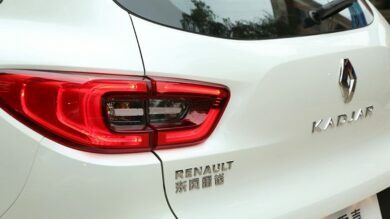 Groupe Renault's number-four market, China is one of the key pillars in the Drive the Future strategic plan owing to its strong growth potential. 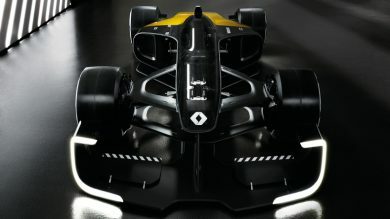 Renault’s strategy is based on three joint ventures. 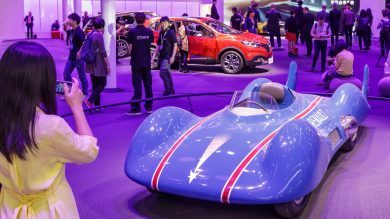 With a little over two weeks to go before the Shanghai Motor Show, we review the major trends in the Chinese automotive market. 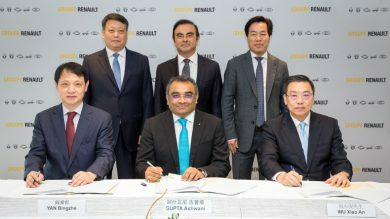 Groupe Renault and Brilliance have today signed a strategic cooperation agreement with Liaoning province. The object of this agreement is to accelerate the growth of light utility vehicles in China. 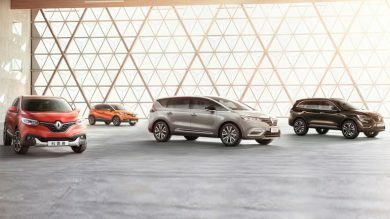 Renault and Brilliance have also confirmed the launch of three new electric LUV in China over the next two years. Formula 1 has embraced a bold new era in 2017. 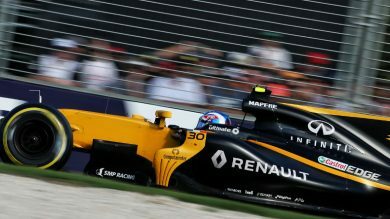 Longer, wider and with enhanced aerodynamics, the cars are faster than their predecessors to the tune of several seconds per lap – as will almost certainly be proven in this weekend’s Chinese Grand Prix (April 7-9), the second round on the world championship calendar. 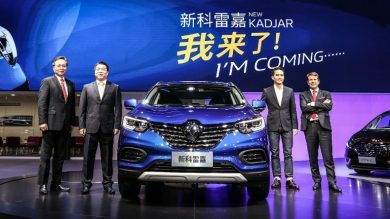 To develop the Chinese version of Kadjar, the project engineering teams had to adjust to the local market, as well as the specific demands of customers who are particularly demanding about the cars they buy.